 King Kong Bundy Wrestling Superstar Wrestler Legend T Shirt comes on a Black 100% cotton tshirt. 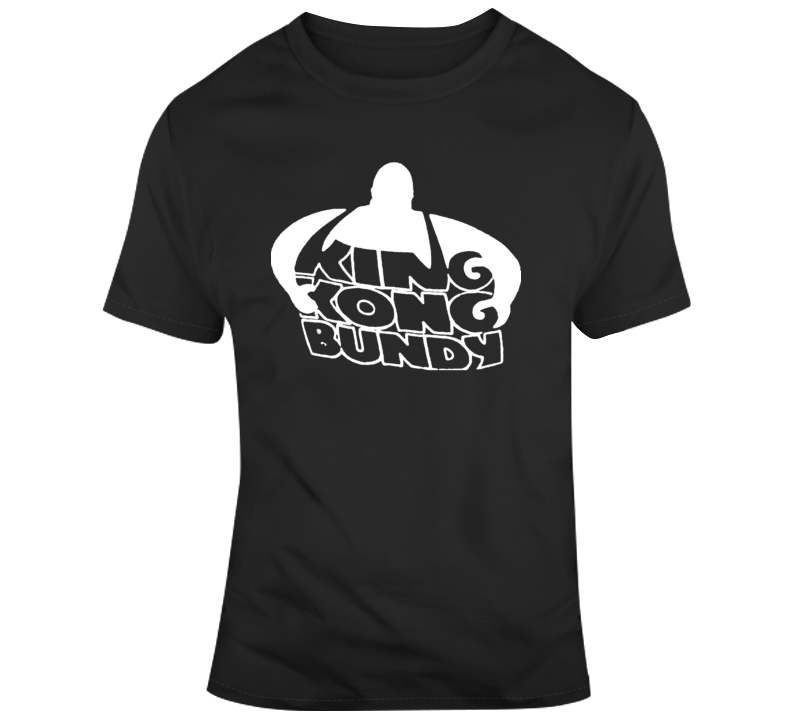 King Kong Bundy Wrestling Superstar Wrestler Legend T Shirt is available in a number of styles and sizes. This Wrestling tshirt ships via USPS. All items have a 10 day return policy. Keep note that we do not accept returns due to size change. All of out items are printed to order, therefore make sure your size fits right for you. We accept returns on damaged product or product deficiencies.